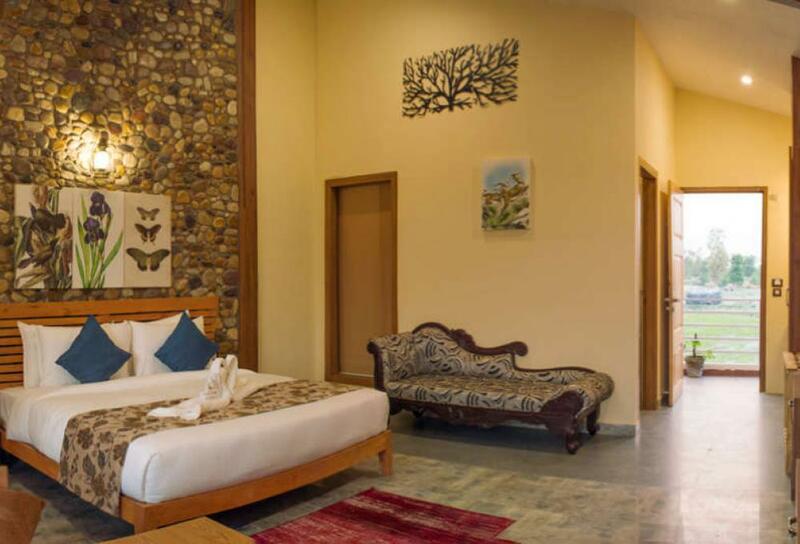 The architectural marvel with every room uniquely designed to give it an entire indigenous look, the Banyan Retreat is certainly a treat to the eyes. 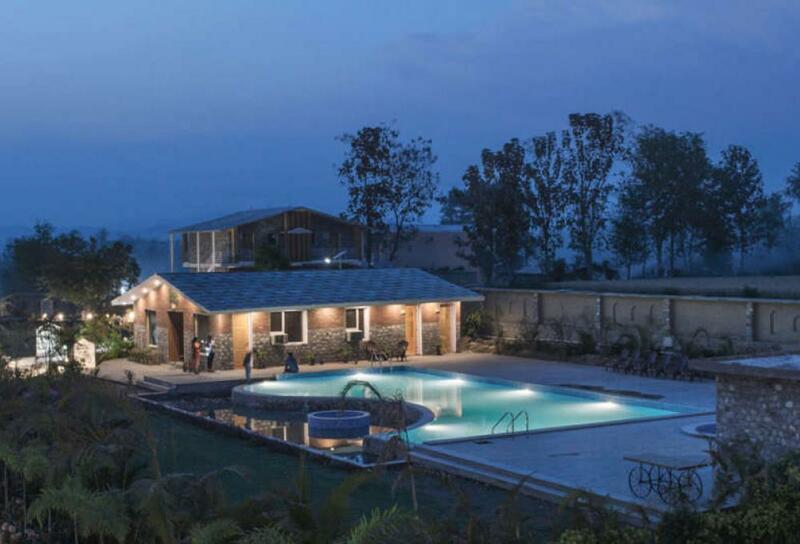 For those who think of skipping these retreat will regret it. 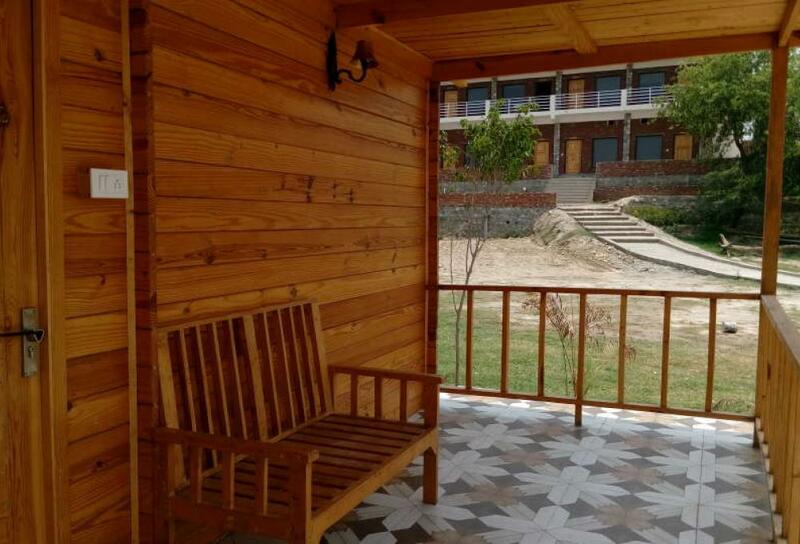 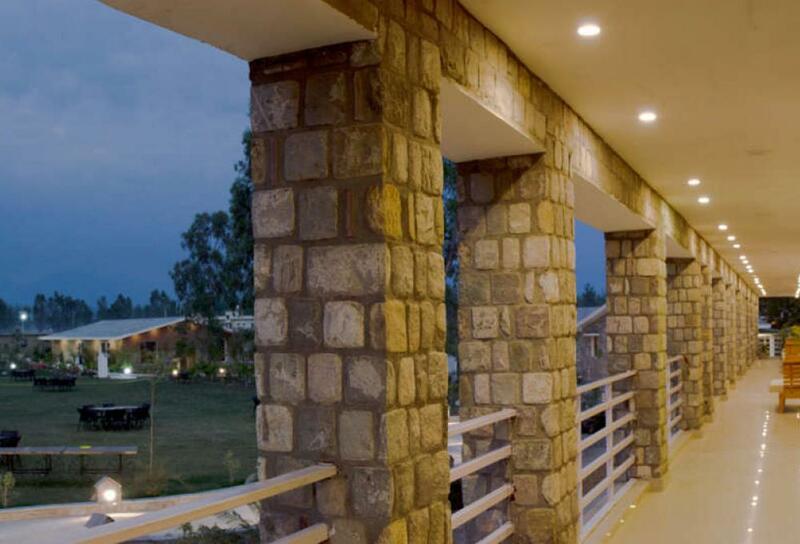 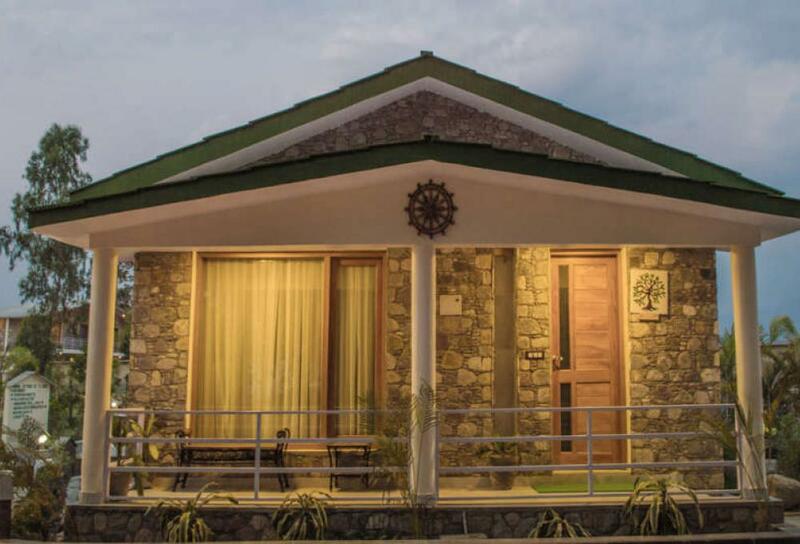 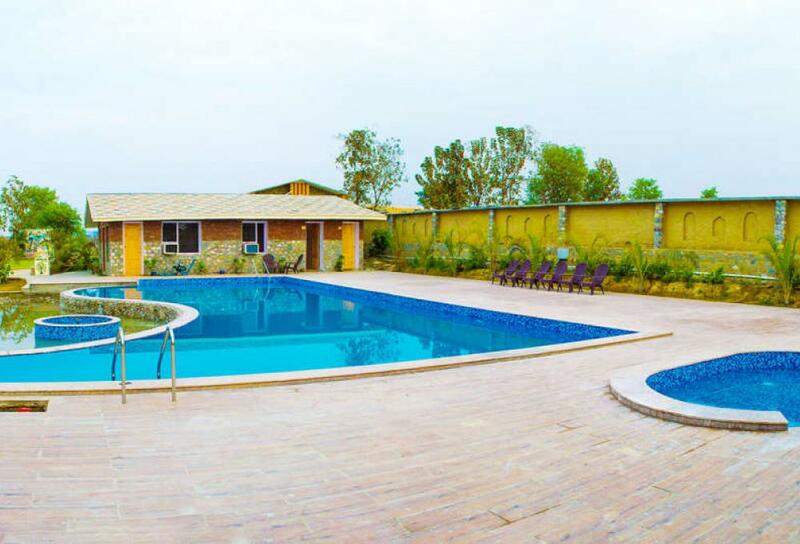 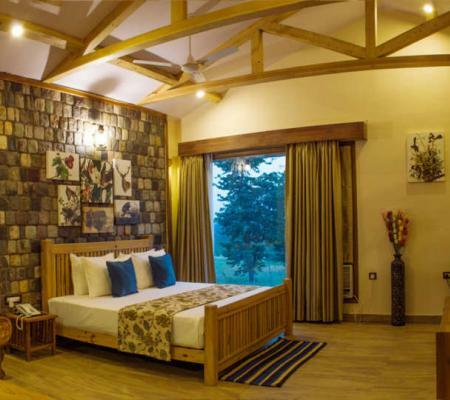 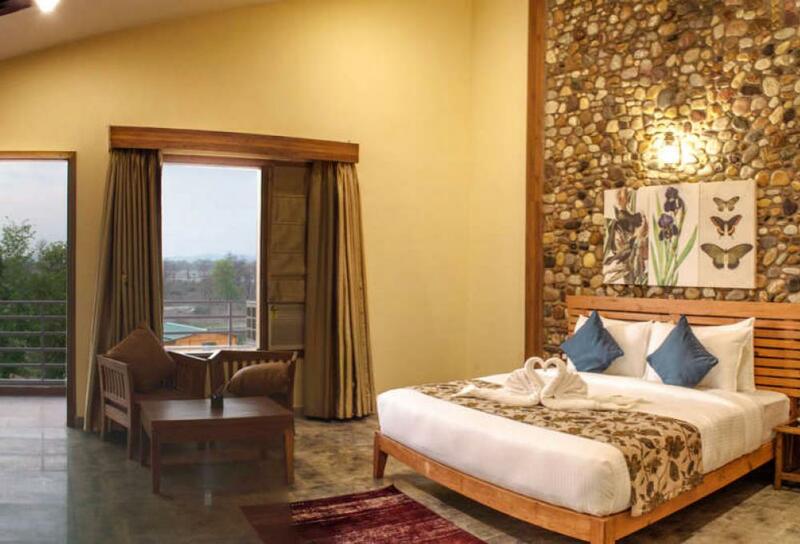 You cannot miss staying in Pinewood Cottages, Pilkhan Cottages, Log Huts, and Riverview Suites that offer a lavish stay. 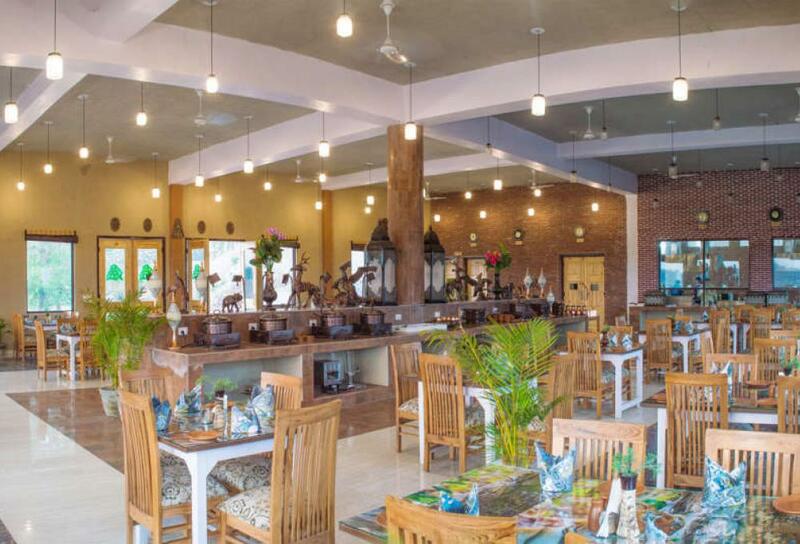 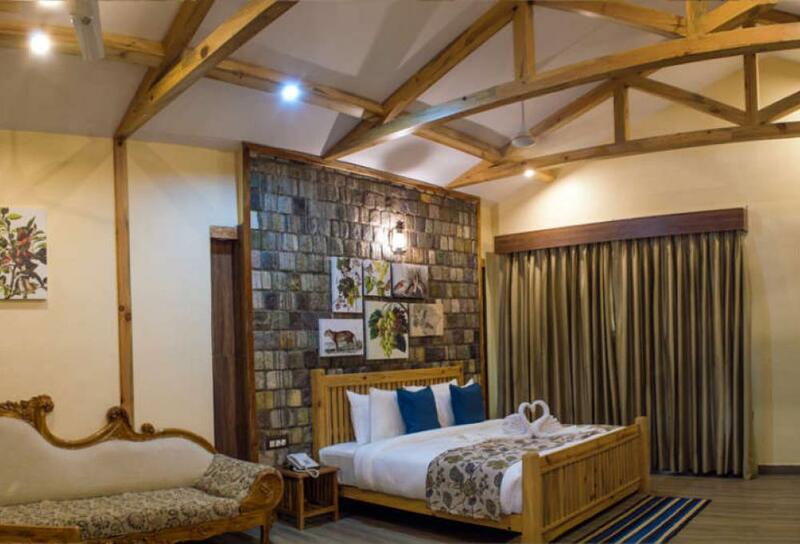 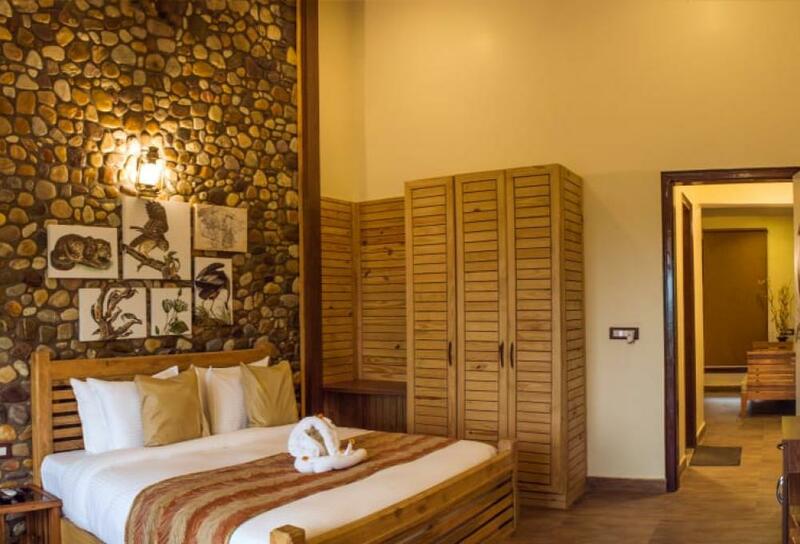 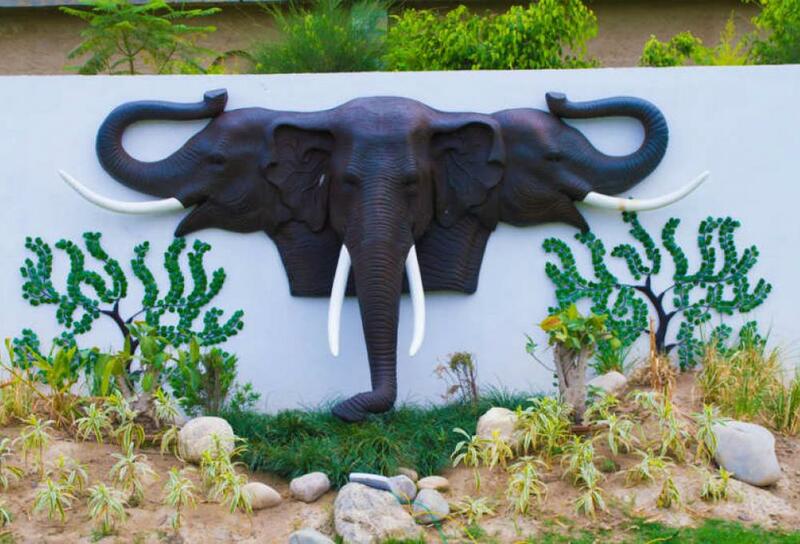 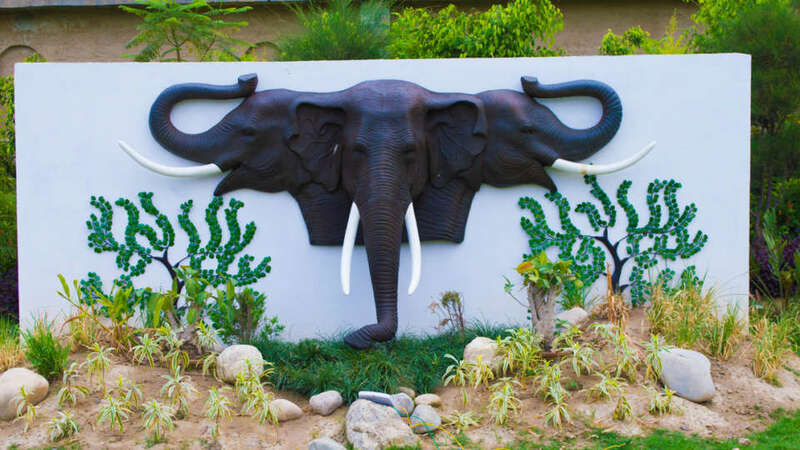 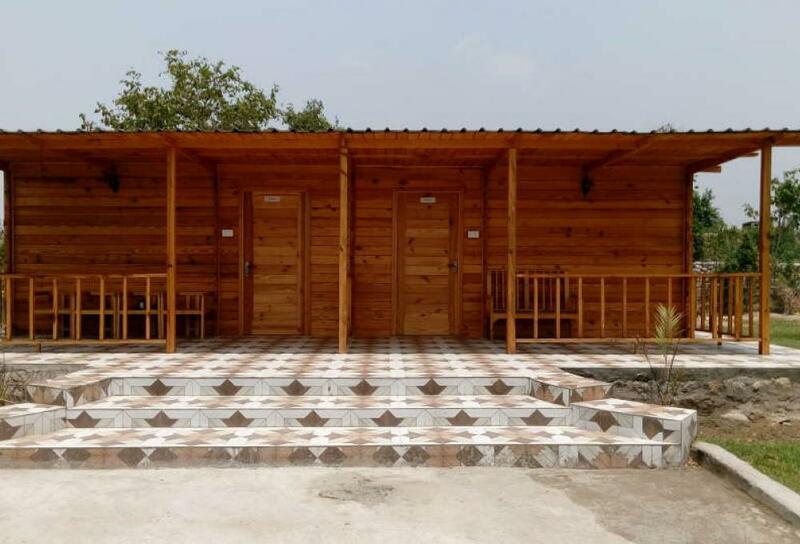 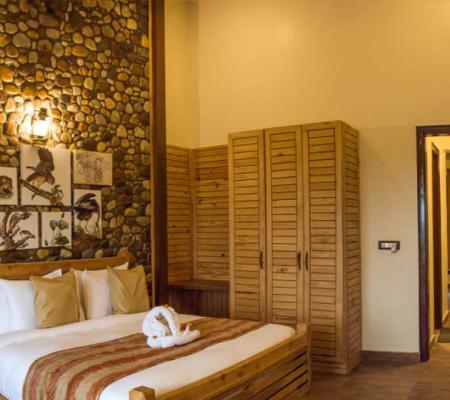 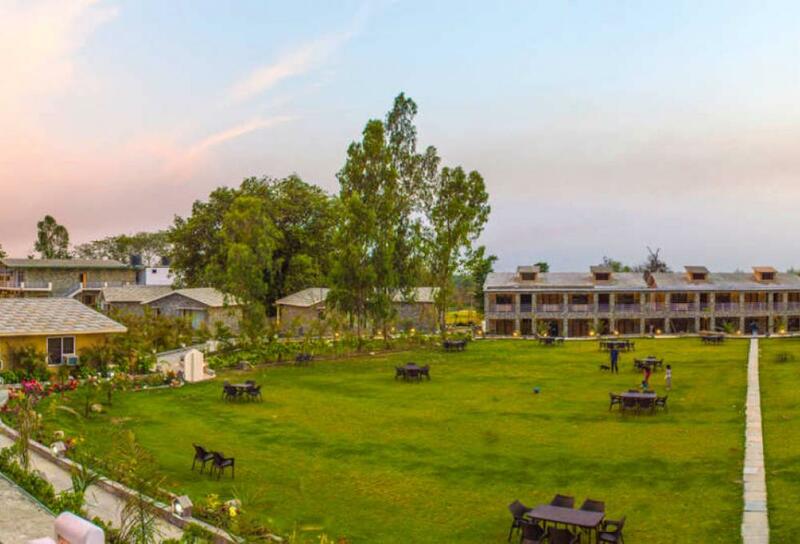 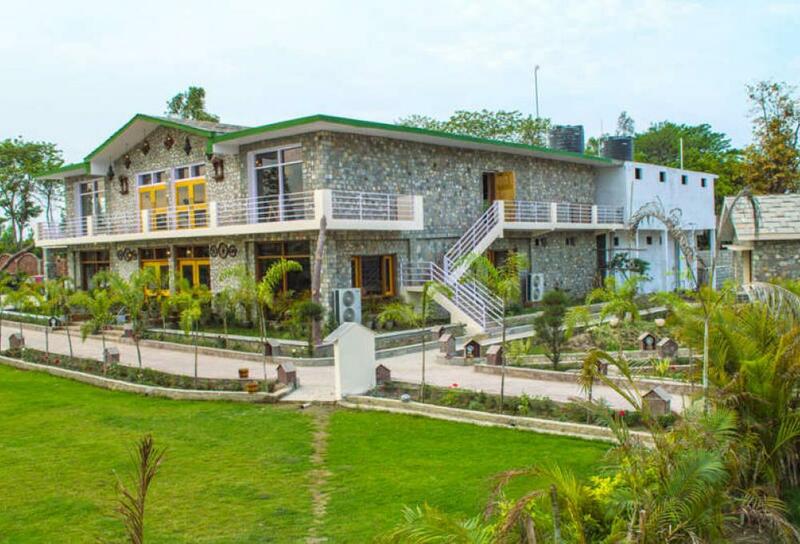 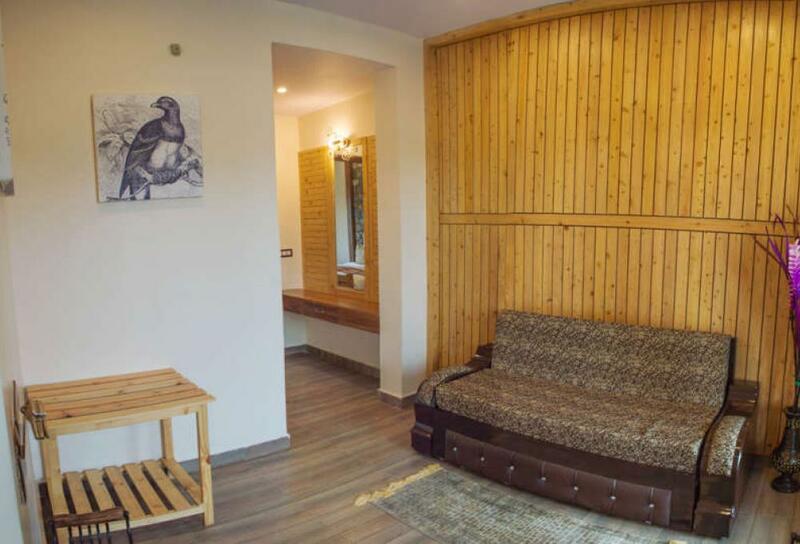 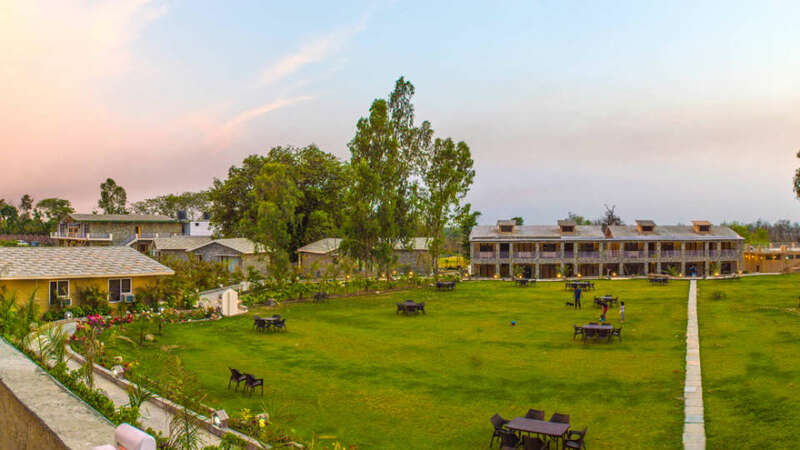 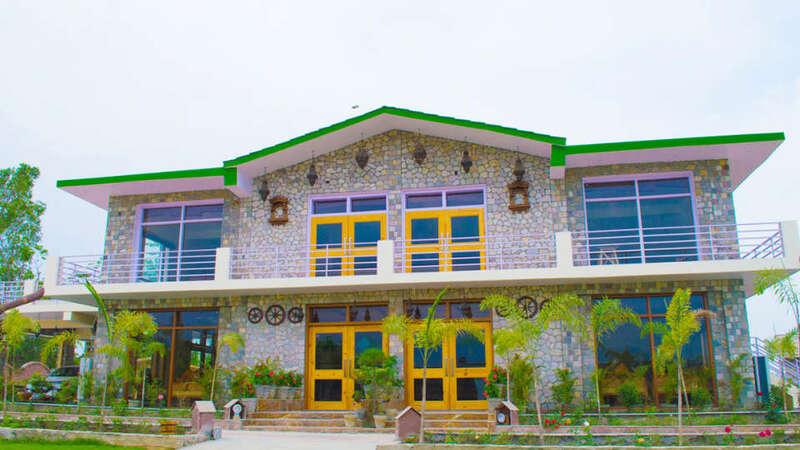 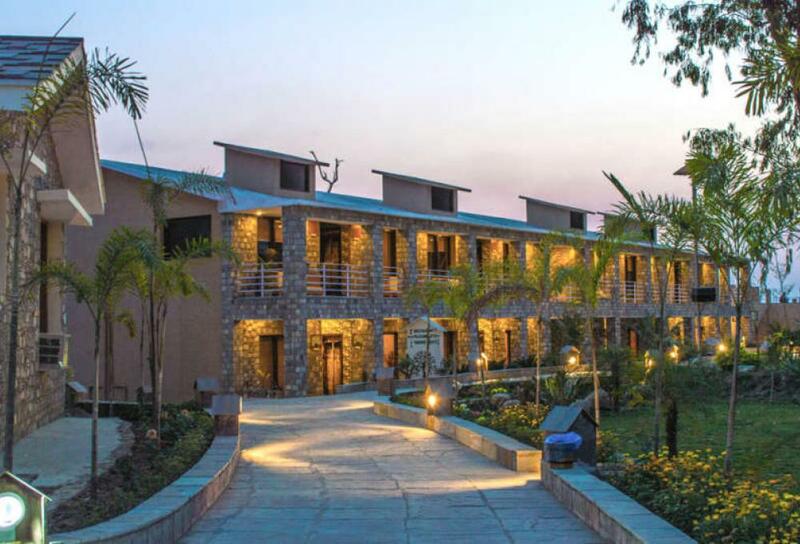 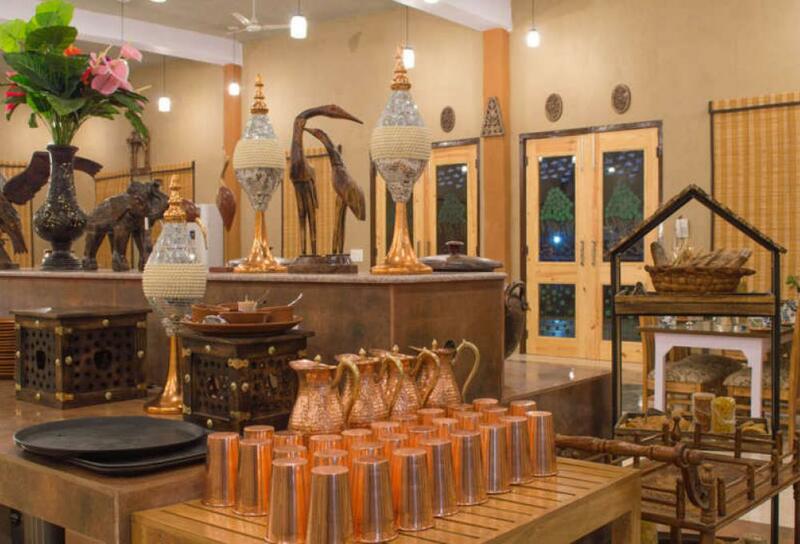 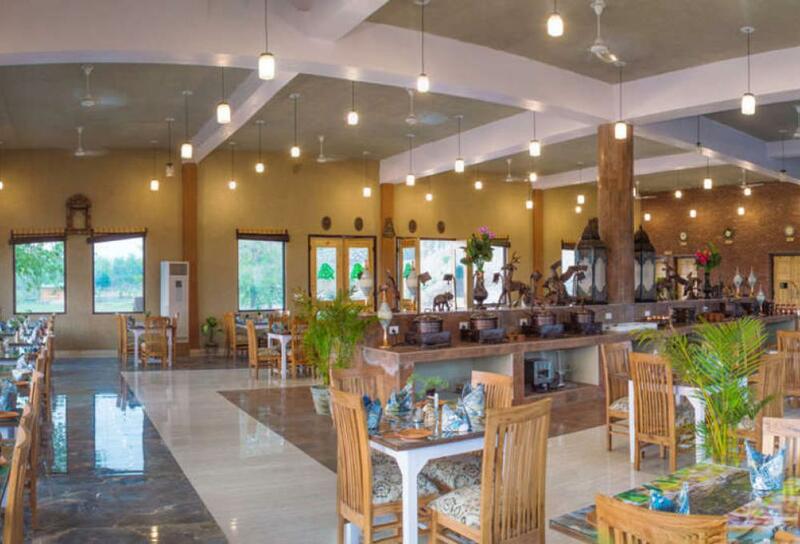 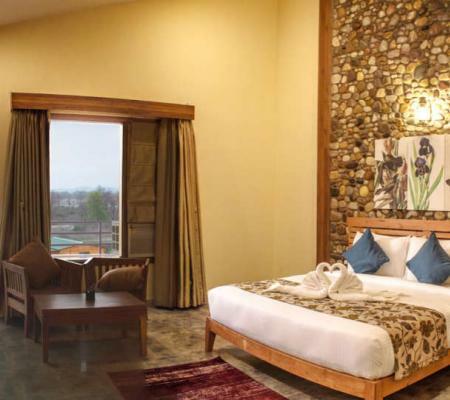 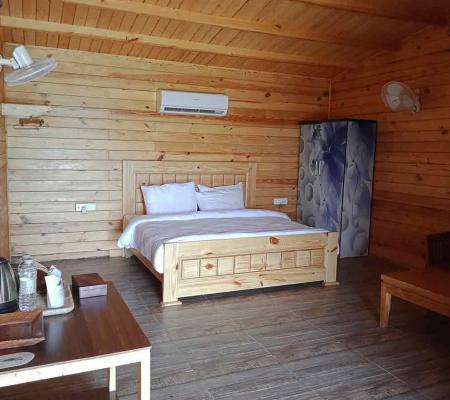 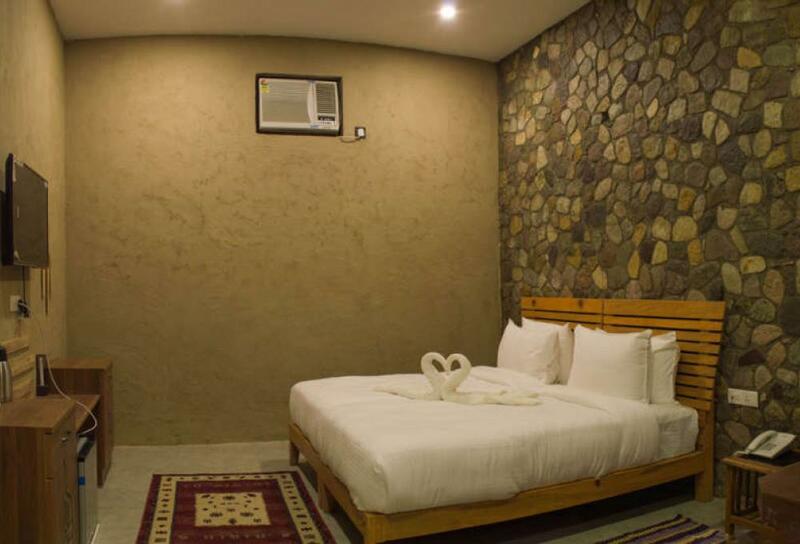 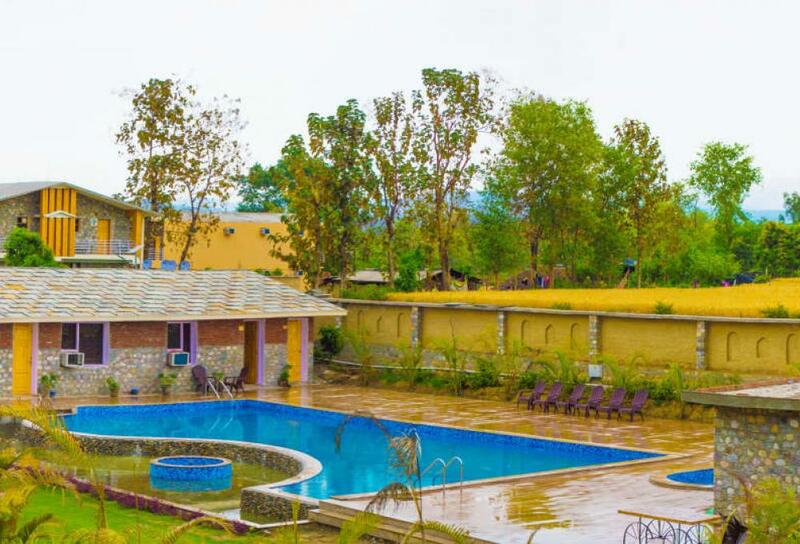 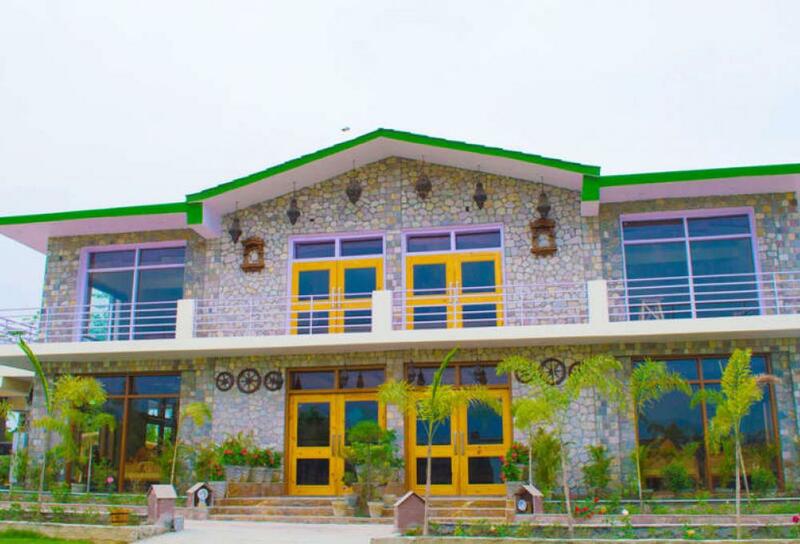 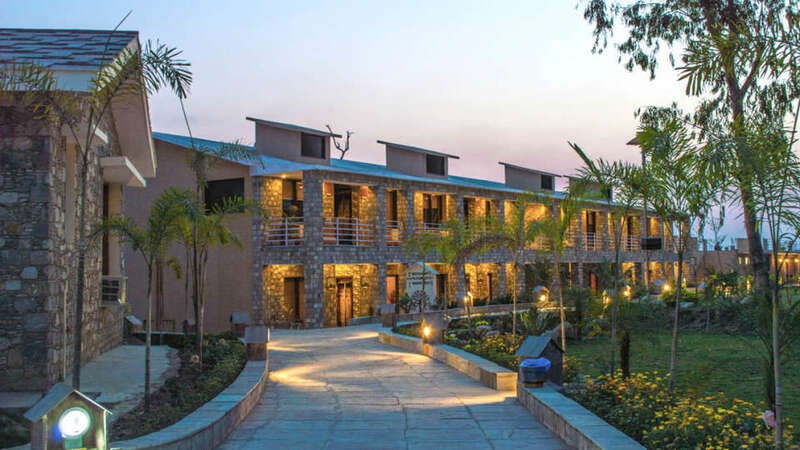 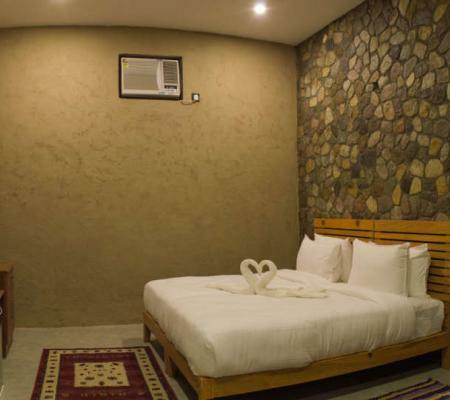 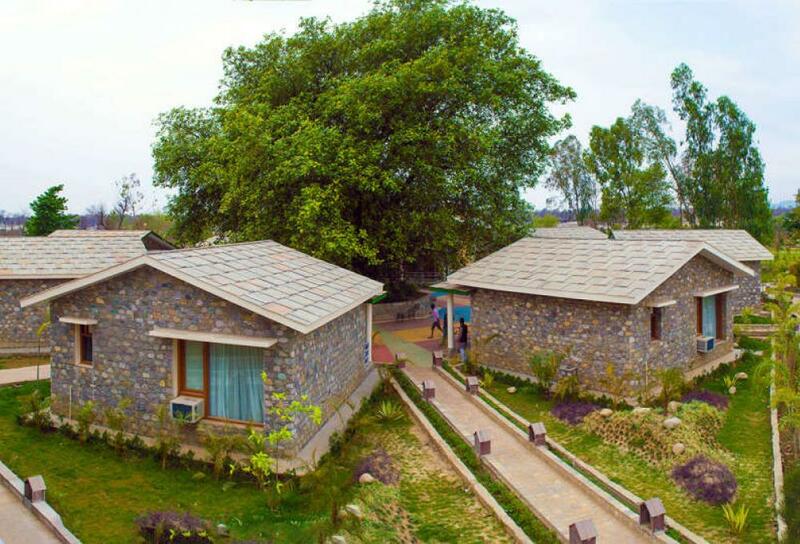 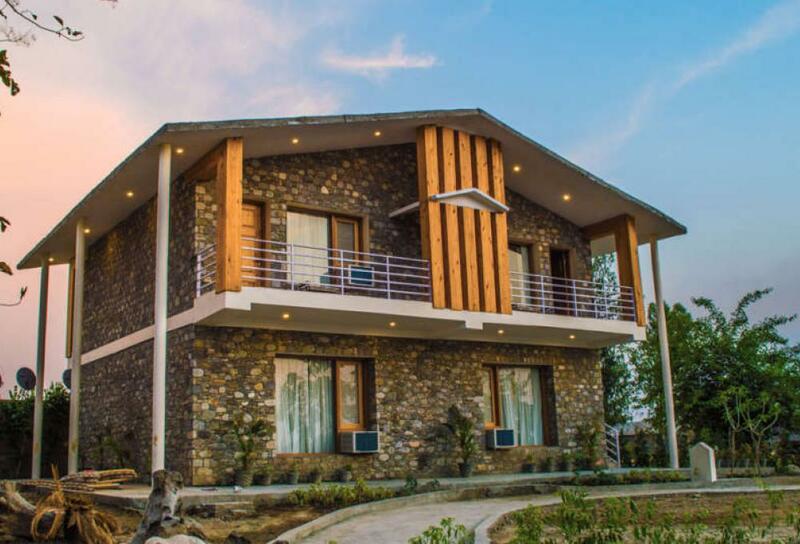 Being situated at the close proximity to Jim Corbett National Park, Hanuman Dham, and Kosi River makes Banyan Retreat as one of the most exotic locations to stay in. 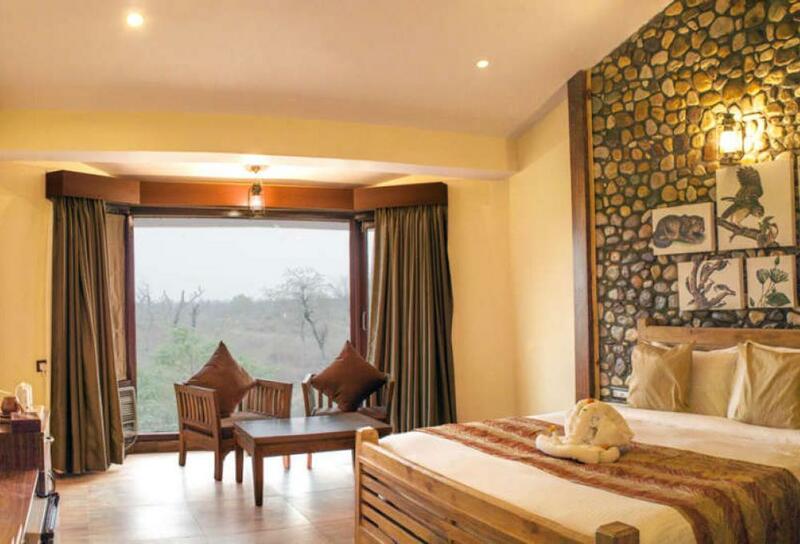 Banyan Retreat takes care of all your rejuvenation needs while you bask in nature’s glory close to one of the largest National Parks of India. 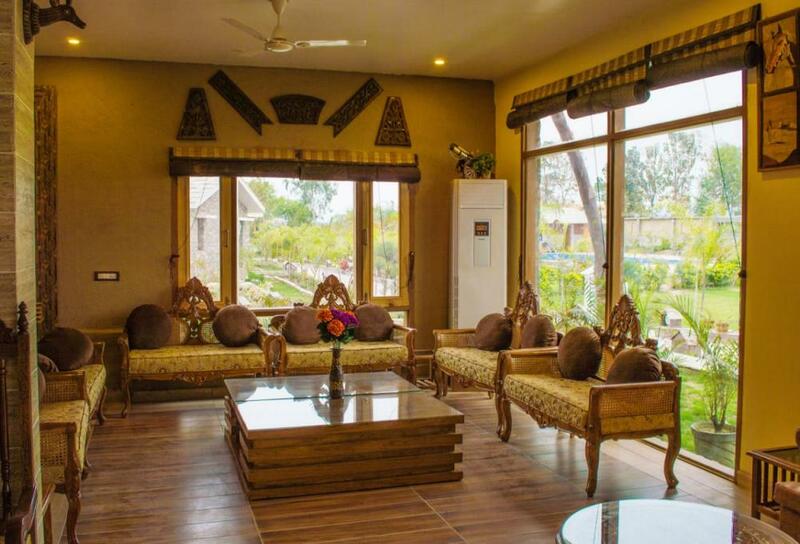 Such stunning features of this Retreat rarely leave it empty to book in last minute. 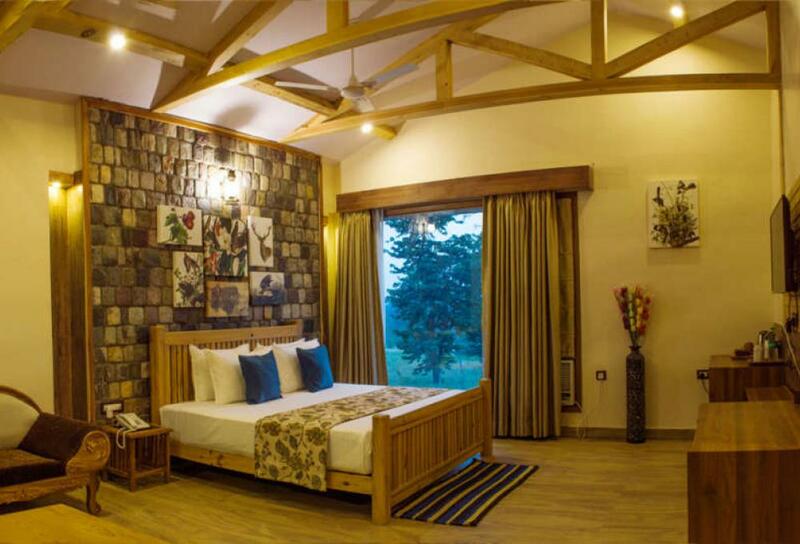 So book now to avoid last minute rush to this striking retreat. 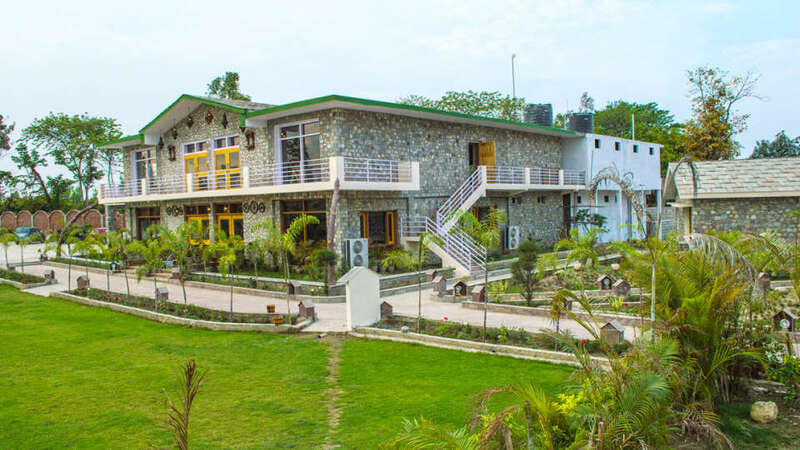 A week ago I visited the tag resort with my family.Resort was very clean and well maintained.Tag's staff was very loving, responsible and helpful. 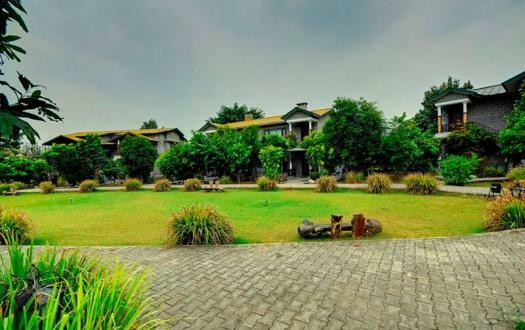 I don't feel any kind of difficulty there.i would love to visit the resort again and recommend to others also. 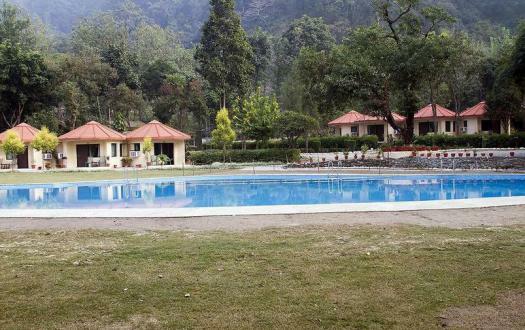 Beautiful and very well managed resort with well trained and courteous staff.True sample of excellent hospitality. 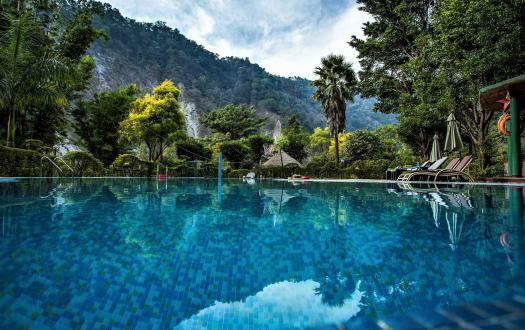 Strongly recommended. 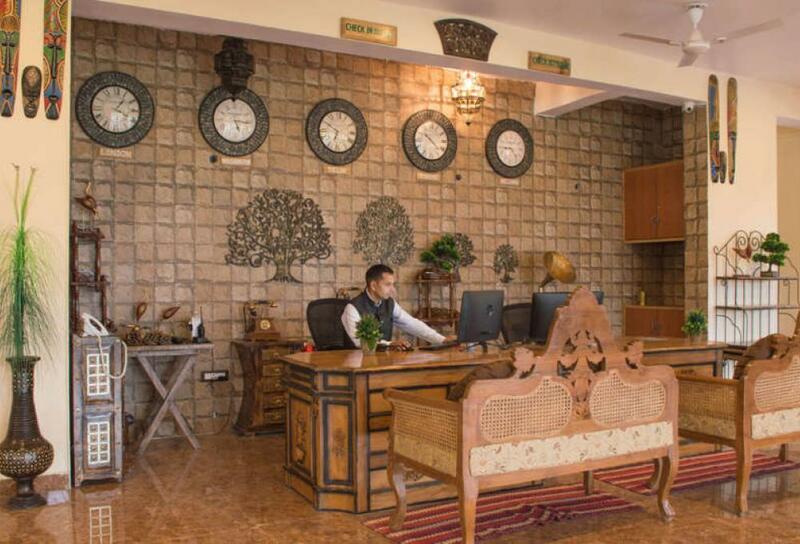 Special thanks to Mr Vikas Sharma ,Resort General Manager for making our short stay memorable.Cheers! 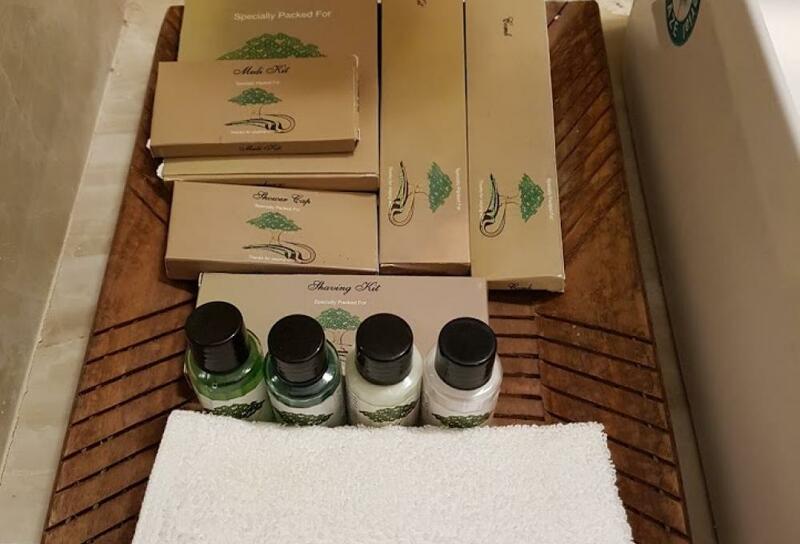 Staff is very polite and helpful in nature. 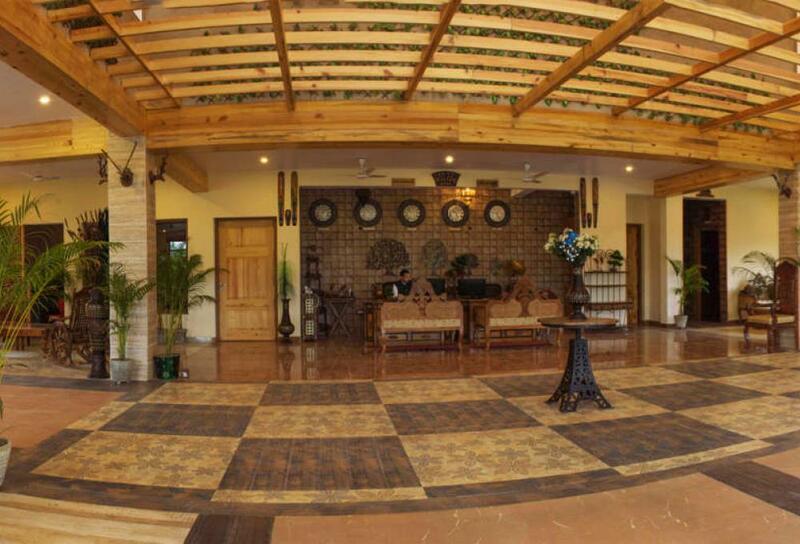 They treated us as our special guests. 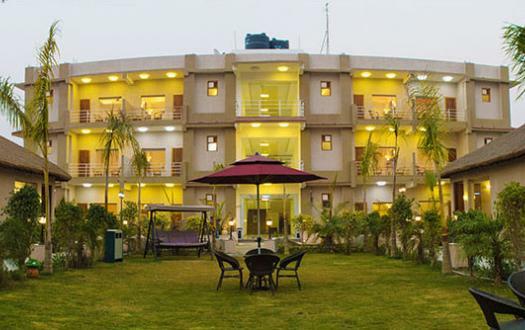 We had a very good experience in staying there. 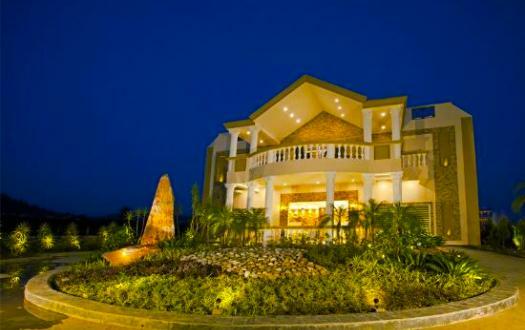 Definitely I will refer this resort to others. 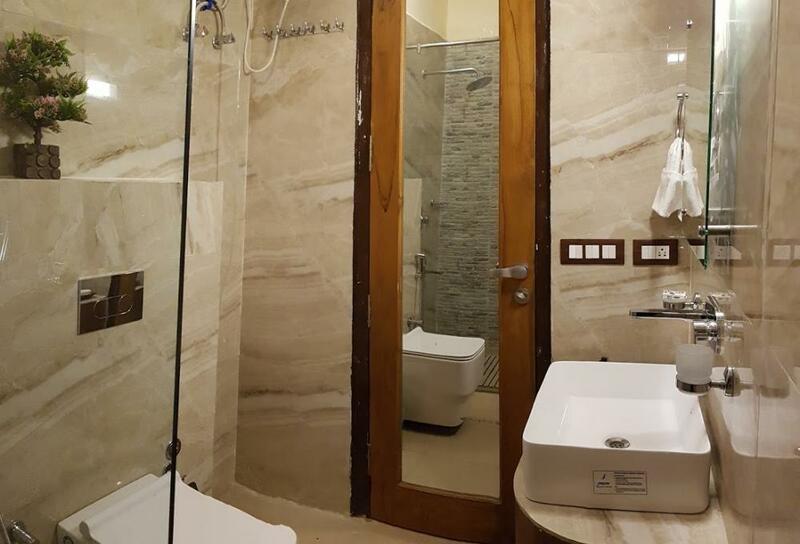 Overall Excellent Experience.